Before you go filling your online shopping cart, heed these tips from the houseplant pros to ensure your plants meet—better yet, exceed—expectations when they show up at your doorstep. Visiting the local nursery is an annual rite of passage for avid gardeners and plant lovers who bask in the rows of sweetly scented flowers, garden vegetables, and specimen plants. Local nurseries typically limit their stock to the plants they think are most likely to sell, though, so if you’re looking for something slightly different, you might be out of luck. Thanks to online gardening retailers, customers can choose from a wide array of plants that often aren’t available locally. Whether you’re looking for a specimen tree, an heirloom rose, or an exotic indoor plant, chances are, you can find it online. To learn the ropes of buying plants online, we consulted a couple of experts in the field: Stacey Noble, Retail Business Manager for Ball Horticultural Company, which brings you brands like Burpee Plants and Wave Petunias; and Erin Marino, Director of Brand Marketing for The Sill, a New York City-based company that specializes in shipping tropical plants and desert-dwelling succulents all around the country. According to Noble, “The number one advantage is convenience and having that product delivered to your door in a timely fashion.” But both Noble and Marino agree that some important dos and don’ts can make your online shopping experience more rewarding. Marino suggests searching for seller reviews on Google and Yelp, in addition to reading on-site customer reviews. “This will help you set realistic expectations based on previous customer experiences.” Previous customers can be a wealth of information. On-site reviews—often featuring one to five stars (with five stars being the best)—will give you a feel for the customers’ overall satisfaction with a specific plant, while reading company reviews on external sites will often also reveal what a customer did or didn’t like about the transaction/shipping process. DON’T skip the fine print. 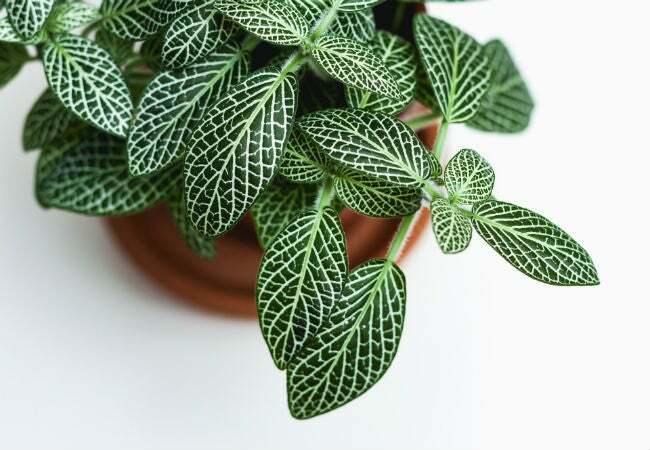 The image of the plant you see on the site is a representation of what your plant will eventually look like, but your plant won’t look like that when it arrives. 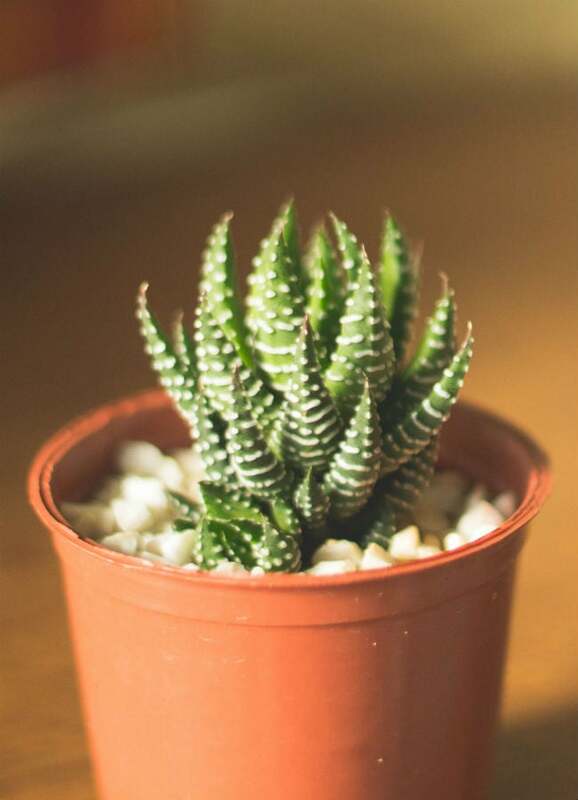 When buying plants online, you may receive potted plants, bare root plants, or even young cuttings. By reading the seller’s policies, you’ll know what to expect when your package arrives. DO consider your growing zone when buying outdoor plants and trees. Plants have different temperature requirements, and if you’re looking for specimens for your garden or landscape that will survive and thrive for years, check out the USDA plant hardiness zone map. It offers a color-coded map of the U.S. broken down in regions based on the average lowest winter temperature. Determine what zone you live in before buying plants online and you’ll have a good starting place when it comes to selecting your greenery. DON’T forget the proper planting time for specific varieties. “As great as it would be to grow and plant tomatoes all season long in Minnesota, knowing that you shouldn’t purchase that plant until the end of April or May is integral to consumer success,” Noble tells us. “Websites and suppliers for online stores are very good about labeling the plants with the zones they are hardy to.” If you’re ordering outdoor plants, keep in mind that most online sellers will not ship them until the climate is suitable in your area for planting. Tender annuals and vegetable plants usually ship in spring after the danger of frost has passed, while trees and hardy perennials may ship earlier in the spring or not until fall when it’s safe to plant them. DO consider how an ornamental plant will look in your garden or landscape. “A plant’s final ‘home’ definitely needs to be considered when shopping for plants no matter the channel,” Noble says. As you browse through a plant’s online description, make note of its expected mature height and spread. This will give you a good idea of where to locate the plant in your garden. In addition to the close-up images you’ll find of the plant’s blossoms, some sellers also include images that show the plant in a larger setting, making it easier to determine if it will fit in the spot you have in mind. DON’T overlook the plant’s growing requirements. It’s easy to get swept away by beautiful images of blossoms and foliage, but will the plant grow in your type of soil? Are you looking for a plant that’s hardy and will come up year after year? Or are you looking for a splash of annual color? Find out what type of soil, water and light requirements the plant needs and then decide whether it’s a good choice for your environment. DO consider paying a bit more for expedited shipping. “If you know your purchase is traveling a long distance from the greenhouse to your doorstep—splurge for the expedited shipping, if available. Generally speaking, plants shouldn’t spend more than five days boxed up, sans sun,” Marino says. It usually only costs a few bucks more for faster shipping, and the fewer days the plant spends in transit, the healthier it’s likely to be on arrival. DON’T forget to check the online seller’s return policy. You can tell a lot about the quality of the seller’s plants based on whether or not they will accept returns. “Purchase from a retailer with a generous return policy!” Marino advises shoppers. “Here at The Sill, we accept returns and offer exchanges within the first 30-days of arrival—no questions asked. If your plant arrives at your door in subpar conditions, we’ll refund your order or send you a new one on us.” A reassuring return policy means the seller will be more careful both in packaging your plant and in making sure it’s shipped at the right time so it isn’t damaged in transit by excessively hot or cold temps.